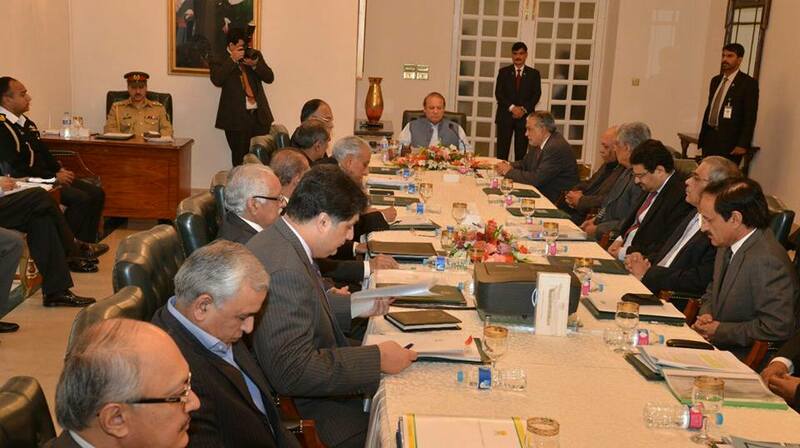 Prime Minister Muhammad Nawaz Sharif chaired meeting to review progress on CPEC at Prime Minister House today. 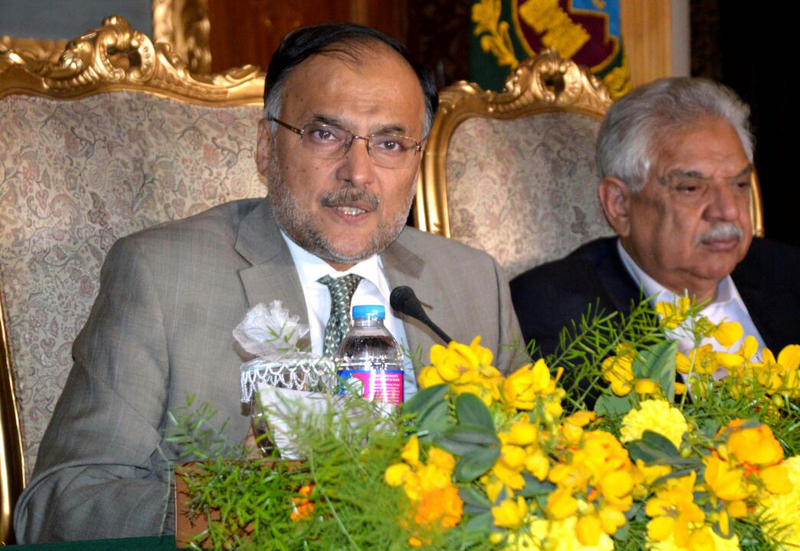 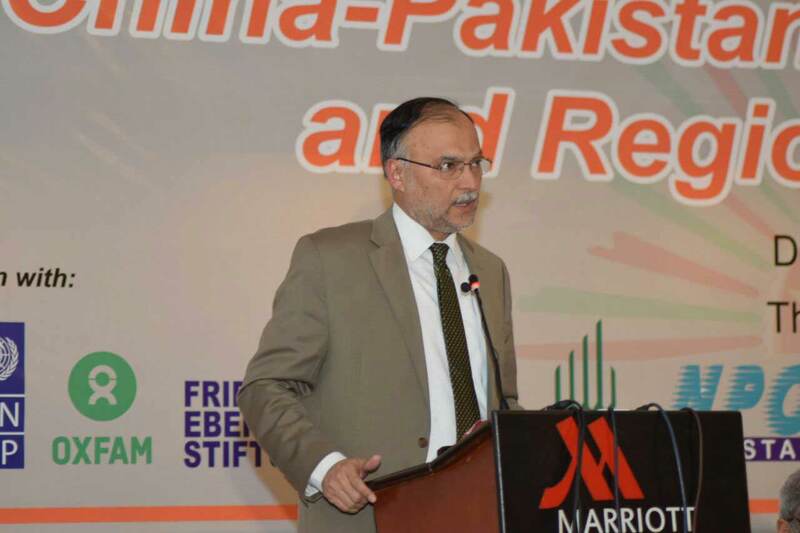 PESHAWAR, November 11,2016: Federal Minister for Planning and Development and Reform Ahsan Iqbal Thursday said in categorical terms that Western route is integral part of gigantic China Pakistan Economic Corridor (CPEC) project and not a single change has been made in this route. 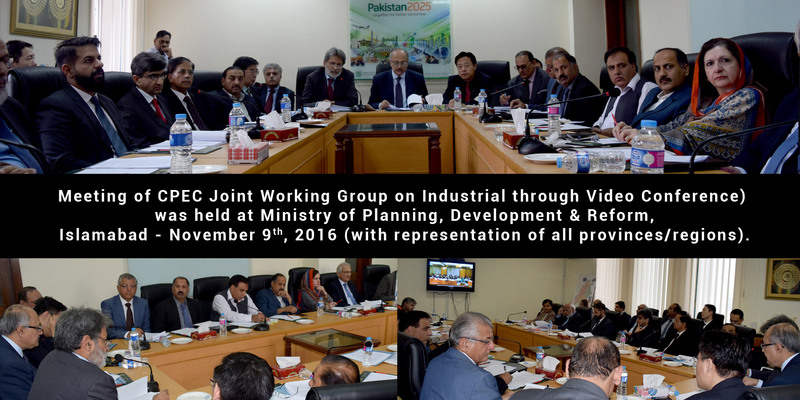 Meetings of the Joint Working Group (JWG) on Gwadar and Industrial Cooperation through video conference was held here at MPD&R, Islamabad.